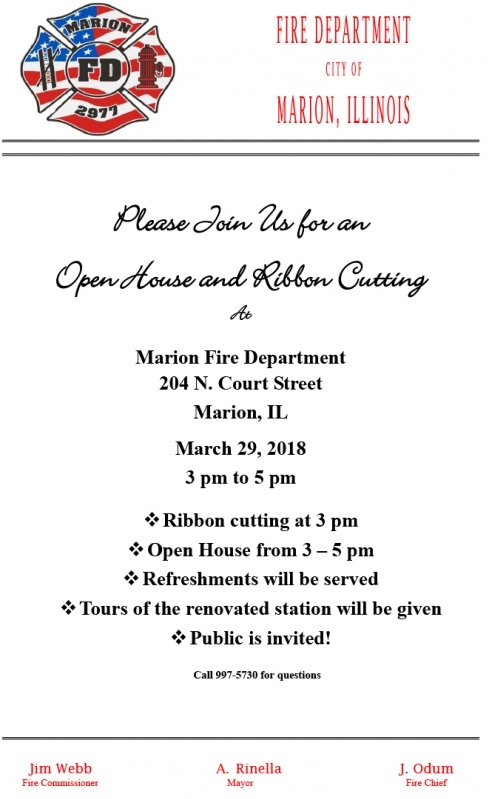 Description: Please join us for an Open House and Ribbon Cutting Ceremony at the Marion Fire Department, 204 North Court Street, Marion, on Thursday, March 29. The Ribbon Cutting Ceremony will take place at 3 p.m. 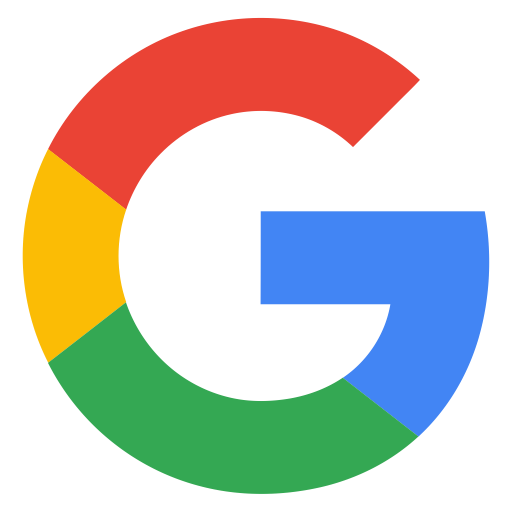 The Open House will be held from 3 to 5 p.m. Refreshments will be served. Tours of the renovated station will be given. Everyone is welcome! Details: Please join us for an Open House and Ribbon Cutting Ceremony at the Marion Fire Department, 204 North Court Street, Marion, on Thursday, March 29. The Ribbon Cutting Ceremony will take place at 3 p.m. The Open House will be held from 3 to 5 p.m. Refreshments will be served. Tours of the renovated station will be given. Everyone is welcome!